● Rapper Kodak Black Arrested at Border in Upstate New York The rapper was charged with possessing a gun and marijuana while crossing from Canada into the United States near Niagara Falls, the police say. 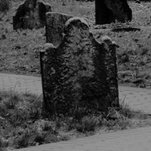 ● The Secrets of a Sacred Underground A candlelight catacombs tour of the crypt at St. Patrick’s Old Cathedral in Manhattan reveals the church’s history, including its famous tenants. 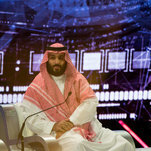 ● DealBook Briefing: Business Heads Back to Saudi Arabia Six months on from the Jamal Khashoggi tragedy, the international business community is revving up its work with the Arab kingdom. 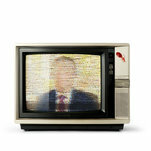 ● Fiction: A Flamboyant Talk Show Host Finds Himself Embroiled in Controversy Jennifer duBois’s satirical novel “The Spectators” charts the past and present woes of a confrontational TV star who may have inspired a mass shooting. ● Pinterest Prices I.P.O. 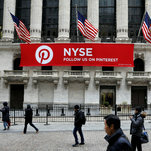 at $19 a Share, for a $12.7 Billion Valuation The shares will begin trading Thursday on the New York Stock Exchange under the ticker symbol PINS. 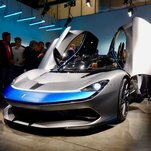 ● Before New York Auto Show, Cars Take Their Own Star Turns To stand out in this crowd, automakers have created satellite events before the official reveals for the press at the Javits Convention Center. 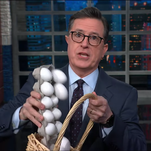 ● Hollywood Writers File Suit, Escalating Their Fight With Talent Agents The unions for film and television scribes say the top four agencies are violating the law. ● JPMorgan Shuffles Executive Ranks, Promoting Two Women JPMorgan gave more responsibilities to Marianne Lake and Jennifer Piepszak, making both top contenders to eventually succeed its chief executive, Jamie Dimon. 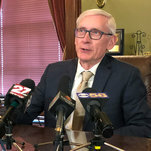 ● Wisconsin Governor, Doubtful of Foxconn Jobs, Wants to Revisit Deal Tony Evers, citing an “unreal expectation” of job creation, wants to renegotiate a deal with the Taiwanese electronic giant to build a $10 billion plant. 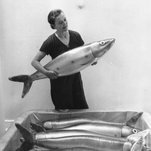 ● Claude Lalanne, Whimsical French Sculptor, Is Dead at 93 Her works, like a metal cabbage with chicken legs, weren’t taken seriously at first but now command lofty prices. 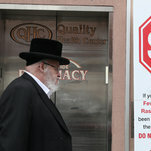 ● Prescribed Reading: What You Should Read to Understand the Measles Epidemic In her Prescribed Reading column, Abigail Zuger looks at books exploring the immune system and the tumultuous history of vaccination. 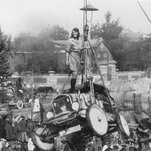 ● Overlooked No More: Aloha Wanderwell, Explorer and Filmmaker By 16, she was traveling around the world behind the wheel of a Model T. Her life of adventure was only briefly interrupted by a murder mystery. ● Sketch Guy: A Journey of 1,000 Miles Begins With the Current Step, Not the Next One In business, in a relationship or in any big project, you have to focus here before you focus there. ● Treasury Seeks to Boost Start-Ups in Opportunity Zones Proposed regulations, released Wednesday, give more detail on the types of investments that would qualify for a new tax break meant to help struggling areas. 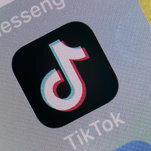 ● India Halts Downloads of TikTok Video App, Citing Harm to Children TikTok is popular with children and young adults worldwide, but regulators are scrutinizing it, citing concerns about misuse and privacy. ● F.C.C. 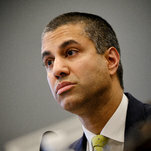 Chair Plans to Block China Mobile From U.S. Market China Mobile, one of the world’s largest cellular providers, applied for a license to connect calls between the U.S. and other nations in 2011. 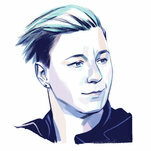 ● He Built, Then Nearly Broke, a Successful Beauty Start-Up. Can It Go on Without Him? 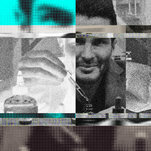 Brandon Truaxe, the creator of Deciem, died in January after a tumultuous 2018. 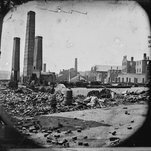 The company is still recovering. 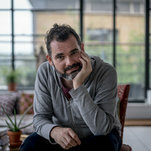 ● Daniel Kramer Quits at English National Opera The company’s artistic director resigned, just two weeks after he announced his second season.